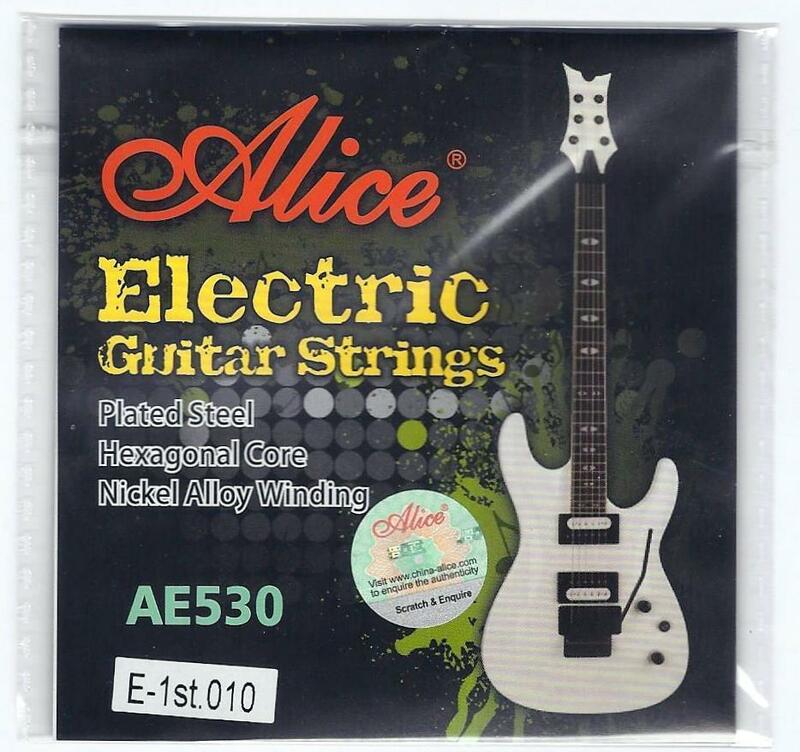 Thank you for visiting Simpsons Guitars, the online stop for essential guitar accessories..! 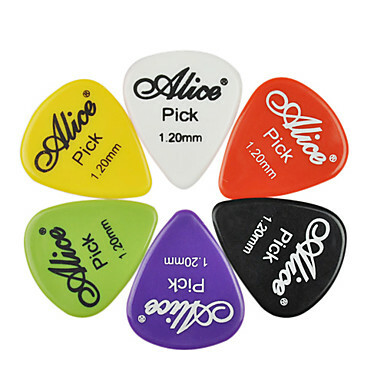 From strings and straps to plectrums and parts, we have everything you need. 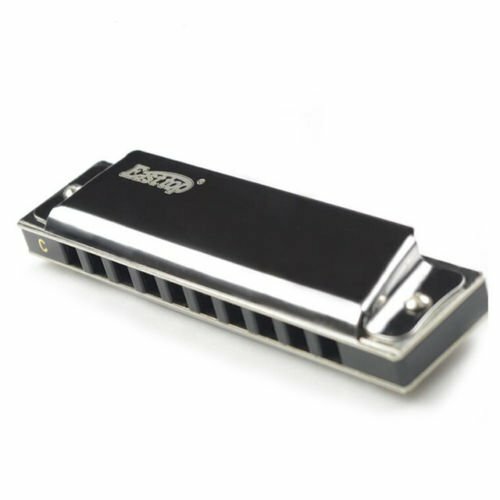 And, our low prices will be music to your ears! Quatro Percussion 10" Djembe - Just In! 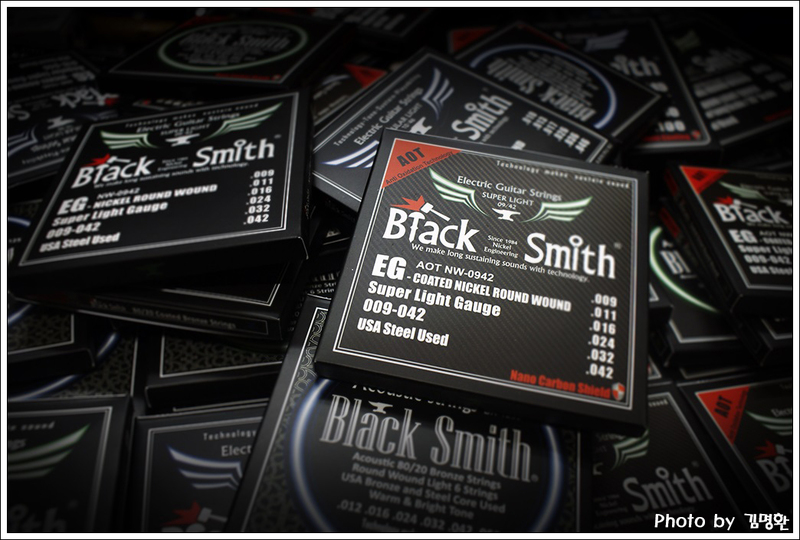 Now In Stock - Brand New Range Of Strings By Blacksmith!